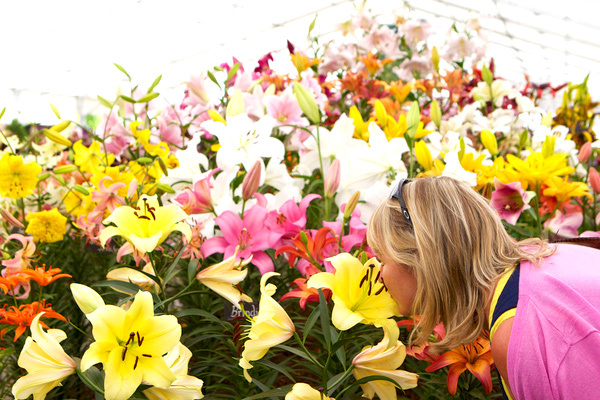 At Hampton Court Palace this week there’s an awesome flower show going on for you to check out. There’s award winning gardens to see, plus loads of fun family activities including looking at all the entries in the School Scarecrow Competition, creating bumblebee hats and lots more. Some of our favourite bits are the fridge garden and the people dressed as giant flowers. 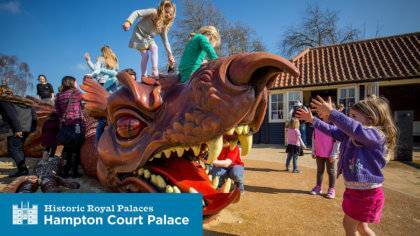 Plus, once you’ve looked at the flowers and joined in all the activities, you’ll get to have a nose around the gardens of a royal palace! Are you going to check out the RHS Hampton Court Palace Garden Show? Let us know in the comment box below.